Fantastic pastoral land! Perfect for grazing animals, and home site. Enjoy the fantastic views, privacy and solitude. 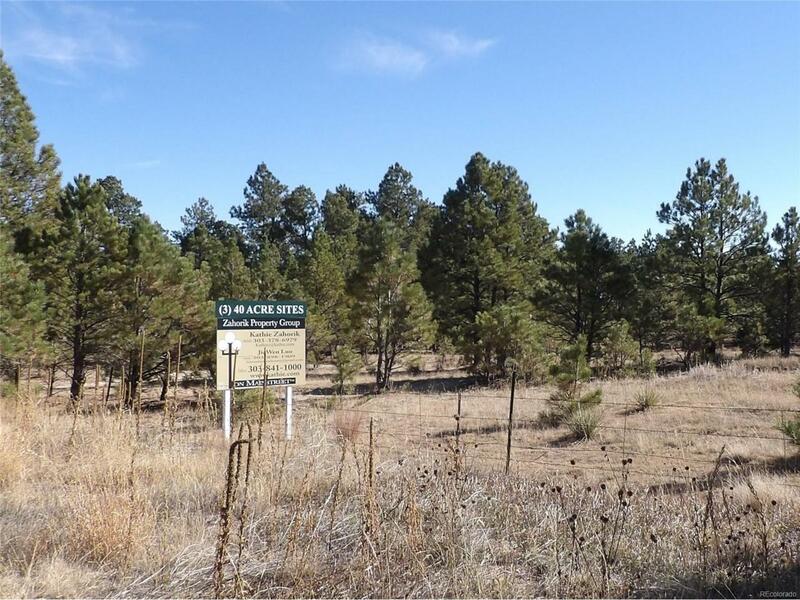 Have you ever thought to build a vacation property close to but far enough away from Denver? This property would be great for that! The lot is rectangular and is pinned and staked. 2 additional sites available. Come and see and you will want to stay. Remember...they are not making any more land. BRING YOUR BEST OFFER!!! !